How do I choose the perfect DrymaxX® jacket and trousers for me? What sort of exercise am I planning on doing? If it is raining or snowing, the product has to be waterproof. And the harder the exercise you are doing, the more important breathability becomes. We have four different categories of use for our DrymaxX® products to help you find the perfect product for you! 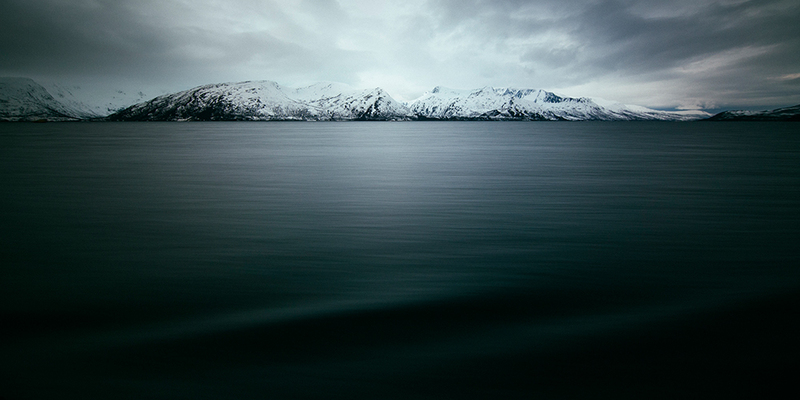 When you are in extreme conditions in the wild, we recommend that you use products from the Ultimate range. Ultimate products are designed for extreme conditions and have excellent waterproof and breathability ratings (at least 15,000 mm and 15,000 g/m²/day). Products from the Ultimate range are particularly suitable for sports that require high performance, regardless of the conditions. DrymaxX® Ultimate products have taped seams for complete waterproofing. For active exercise in all weathers we recommend products from the DrymaxX® All Weather range. They are suitable for active exercise in rainy weather and for high-performance activities. An excellent choice for all outdoor and winter sports. The material has excellent waterproof (at least 10,000 mm) and breathability (at least 10,000 g/m²/day) ratings, keeping you perfectly dry. DrymaxX® All Weather products have taped seams for complete waterproofing. When you need a product for everyday light and moderate exercise in normal weather conditions, the Classic range is perfect for you. People often choose Classic products when they are picking berries and mushrooms, as well as for everyday city wear and outdoor exercise. 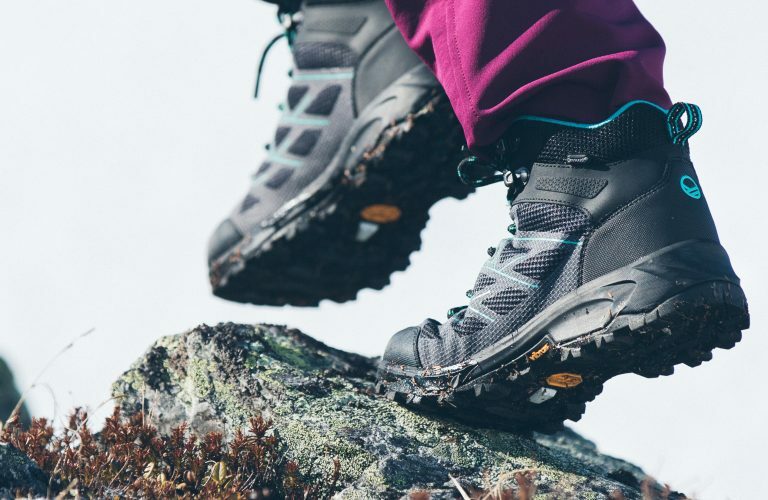 Their waterproof ratings are at least 5,000 mm and breathability at least 5,000 g/m²/day. Taped seams ensure that DrymaxX® Classic products are waterproof. DrymaxX® Lite products are suitable for relaxed leisure time and everyday city wear. They are “casual” products made from the familiar water- and windproof, but breathable DrymaxX® material. DrymaxX® Lite products are not fully waterproof, because the seams are either partly taped or not taped. 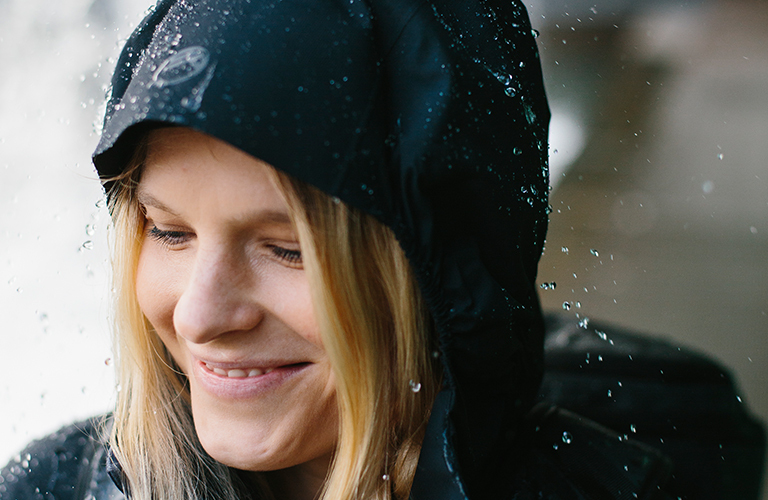 Products from the Lite range protect you against wind, light rain and sleet. How do I ensure the functionality of my DrymaxX® product? Two things should be taken into consideration for your product with a DrymaxX® membrane to work properly, i.e. 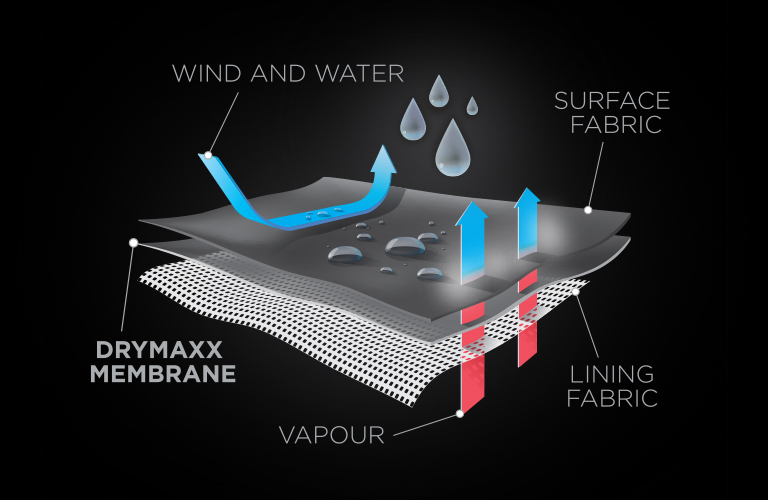 that the DrymaxX® membrane is able to wick moisture away: innerwear and the water-resistant treatment of the surface fabric. As far as innerwear is concerned, the most important thing is to use materials that do not bind moisture (i.e. sweat), but that wick moisture away from the skin and make sweat evaporate thanks to the heat production of the body. Underwear and training wear made from Halti’s Active Dry materials, as well technical linings, wick moisture away effectively and keep skin dry. Halti’s merino wool underwear is also an excellent choice to go with DrymaxX® products. The surface of the DrymaxX® material should stay dry in order for the moisture vapor to pass freely out. Therefore, a water-resistant treatment is applied to the surface of all DrymaxX® products at the factory. Raindrops are not absorbed into the fabric. They drip away, keeping the surface of the fabric dry. This treatment wears out and even disappears when clothes are washed, and the product can start to get wet even from small amounts of water, creating a water shield on the surface of the fabric. This, in turn, prevents perspiration from escaping. As a result, moisture condenses on the inside and makes the user’s clothes damp. People often think that the piece of clothing has let water penetrate, but in reality, it is the moisture of the body that stays inside the product. That is why we recommend that a water-resistant treatment is regularly applied to DrymaxX® products. Read the instructions carefully and only apply the agent to a clean surface, particularly if you use easy-to-use sprays. Halti DrymaxX® shoes include a water-resistant, breathable DrymaxX® structure resembling a sock. The DrymaxX® membrane is laminated into the fabric of the lining, and it has taped seams. The surface material of the footwear is selected according to the purpose of use. Does Halti’s DrymaxX® have the same properties as GoreTex®? Has DrymaxX® been developed and designed by Halti? DrymaxX® is Halti’s own special membrane fabric launched in 1995. 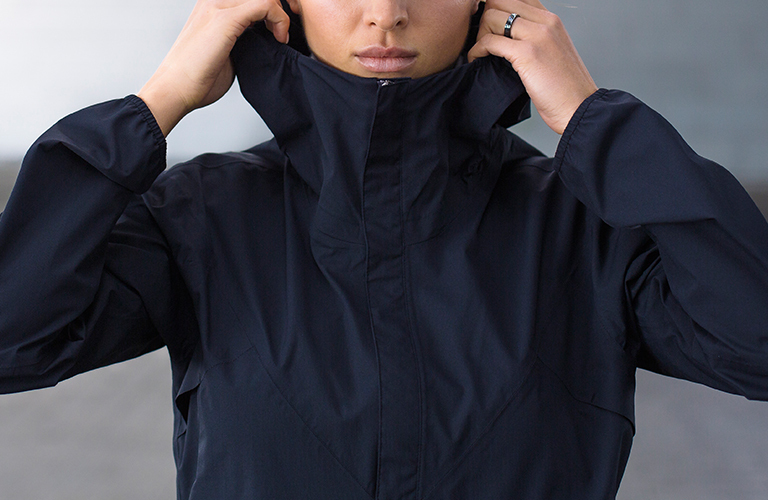 It is water- and windproof, but also breathable. The DrymaxX® membrane has the same waterproof, windproof and breathable properties as other well-known membrane brands in the market. In accordance with Halti’s sustainable development programme, the environment has been taken into account in developing the DrymaxX® membrane. Therefore, the DrymaxX® membrane is completely fluorine-free. In addition, we apply a completely fluorine-free water-resistant treatment to the surface of many DrymaxX® materials. The DrymaxX® membrane developed by Halti is only used in Halti and Raiski products. 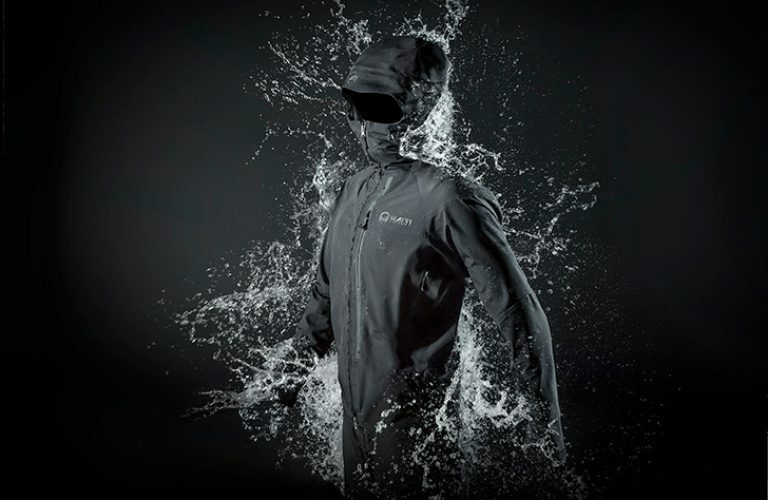 Will my DrymaxX® suit keep me dry if it’s pouring with rain? We have four different categories of use for our DrymaxX® products based on their purpose of use. 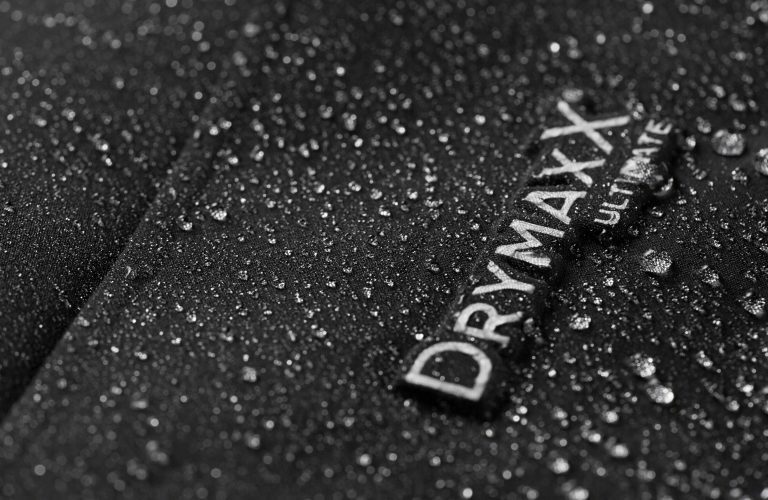 For sustained, heavy rain we recommend products from the DrymaxX® Ultimate and DrymaxX® All Weather ranges, which guarantee comfort of use even in demanding conditions! Read more about our classification! What does “waterproof” mean when it comes to DrymaxX® products? Waterproof ratings refer to a material’s ability to withstand water pressure, and they are measured in millimetres. The smaller the area that is subject to water pressure and weight, the more waterproof the membrane needs to be. For instance, if a typical woman of size 38 (approximately 60 kg and 170 cm) is on her knees in a pool of water, the waterproof rating of the membrane fabric under her kneecaps needs to be 13,000 mm to keep her knees dry. When weight and pressure are distributed over a larger area, a smaller rating is enough to keep you dry. For example, if a big man is sitting on a wet ski lift, he needs clothes with a waterproof rating of 5,000 mm. Our DrymaxX® products are classified into four categories of use according to their purpose of use, weather conditions and the intended user. The four categories are DrymaxX® Classic, DrymaxX® All Weather, DrymaxX® Ultimate and the new DrymaxX® Lite. What do the figures “5,000”, “10,000” and “15,000” mean? The waterproof and breathability ratings of DrymaxX® Ultimate products both exceed 15,000. The whole DrymaxX® Ultimate product has been designed for active use in extreme conditions, without compromises. This is how we get an extremely waterproof and breathable product suitable for heavy rain. It also wicks moisture away extremely well! Taped seams ensure that the product is truly waterproof. Products belonging to the DrymaxX® All Weather® range have waterproof and breathability ratings of over 10,000, which make them comfortable to wear in rainy weather and when doing sports. The product structure is also waterproof because the seams are taped. In addition, DrymaxX® All Weather® products are excellent at wicking moisture away. DrymaxX® Classic® products have been designed for light and moderate exercise in normal conditions. These products also come with taped seams. The ratings for DrymaxX® Classic are at least 5,000. Products from the Classic series are ideal, for instance, for picking berries and mushrooms, as well as for outdoor exercise. The new DrymaxX® Lite brand has been launched in autumn 2018. These products have the familiar DrymaxX® membrane, which makes the material completely water- and windproof, but still breathable. However, the products themselves are not fully waterproof, because the seams are either partly taped or not taped at all. Products of the DrymaxX® Lite range are an excellent choice for daily free-time activities and casual clothing when you need protection against rain and wind, without forgetting breathability. What do breathability ratings mean? If a membrane is said to be “breathable”, it means that the material allows water vapour (from sweat) to pass through it. The higher the figure, the more breathable the product is. Breathability is rated in grams per square metre per day (g/m²/day). The figure says how much vapour can pass through a square metre of a membrane fabric in 24 hours. In other words, if the breathability rating of a fabric is 15,000 g/m²/day, it means that approximately 15 litres of vapour escapes it in 24 hours. How different users experience breathability depends on their metabolism, activity and clothing, as well as the weather conditions! 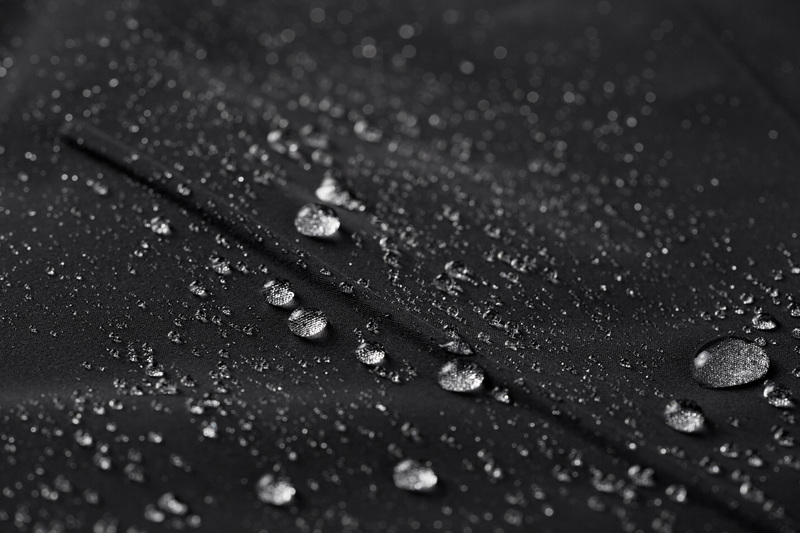 The surface of the DrymaxX® material should stay dry in order for the moisture vapour to pass freely out. Therefore, a water-resistant treatment is applied to the surface of all DrymaxX® products at the factory. Raindrops are not absorbed into the fabric. They drip away, keeping the surface of the fabric dry. This treatment wears out and even disappears when clothes are washed, and the product can start to get wet even from small amounts of water, creating a water shield on the surface of the fabric. This in turn prevents perspiration from escaping. As a result, moisture condenses on the inside and makes the user’s clothes damp. People often think that the piece of clothing has let water penetrate, but in reality, it is the moisture of the body that stays inside the product. That is why we recommend that a water-resistant treatment is regularly applied to DrymaxX® products. Read the instructions carefully and only apply the agent to a clean surface, particularly if you use easy-to-use sprays. What is the correct temperature for washing DrymaxX® clothes? All DrymaxX® products have individual washing instructions that need to be followed at all times. 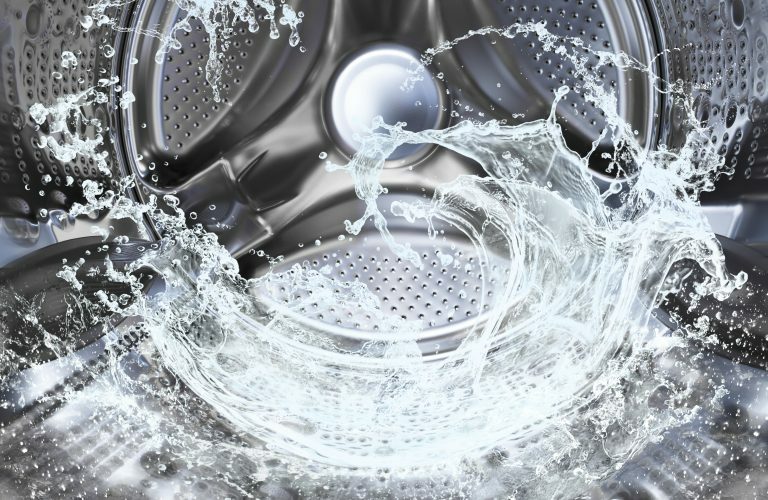 Usually, DrymaxX® clothes are washed at 30 °C. Always read the washing instructions. If you have any questions, feel free to contact our customer service. DrymaxX® products should be washed separately, and inside-out. Spin- and tumble-drying, as well as wringing the clothes out may cause damage. Always close hook-and-loop fasteners and zippers carefully before washing. Fasteners can damage, for instance, the mesh lining if they get stuck to it. Doing up zips before the wash prevents the teeth from wearing out and getting damaged. HIt is not recommended to use fabric softeners or washing agents that contain them, because their ingredients can clog the microscopic pores in the DrymaxX® membrane. Do not use solvents. The DrymaxX membrane can be damaged by e.g. safety pins, which make holes in it. If there is a tear or a hole in your DrymaxX® product, it must be taped after repair to ensure it is waterproof. It is not recommended to use waterproofing agents that contain silicon. To help DrymaxX® products retain their qualities, they must be treated with a product designed for clothes with a membrane layer. These products can be found in well-equipped sports shops. The treatment should be applied when external water sources no longer form drops on the surface of the material, but are absorbed. The surface will feel wet and cold when damp, as the surface water inhibits water vapour on the inside from passing out through the fabric. Carefully read the treatment instructions before use, and note that the product must only be applied to clean, washed garments. My jacket with a DrymaxX® membrane has a hole in it. Can I fix it myself without damaging the membrane of the jacket? You can fix a product with a DrymaxX® membrane yourself so that the product remains waterproof. It the hole in the fabric is fixed by sewing, the stiches have to be taped on the inside to ensure that the product remains waterproof. Choose a seam tape that is suitable for your jacket. Small tears can be fixed with seam tape alone. Contact Halti’s customer service team, and we can give you instructions as well as a piece of seam tape. Adhesive repair patches are also available. As a company we take responsibility for our social, environmental and financial footprint — based on the laws, rules and regulations of each market. Respect for man and nature is the basis of all Halti’s activities. No one can ignore climate change and environmental issues anymore. 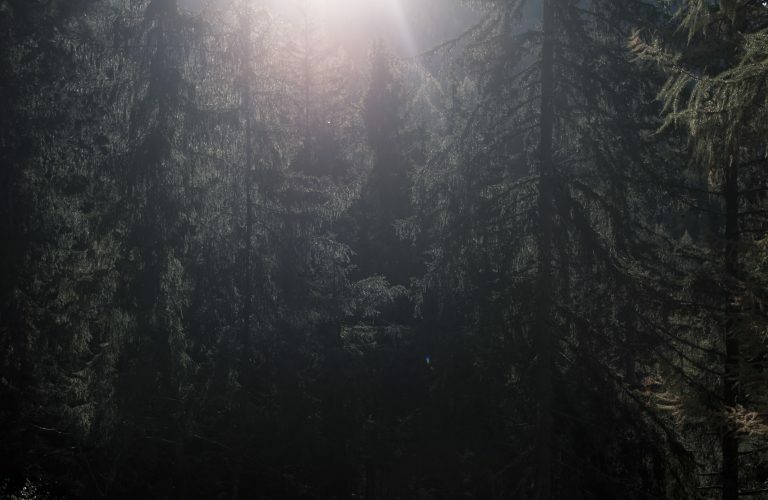 Our products are designed for an outdoor life and sport, and it’s important for us to bear our responsibility for our environmental and economic footprint. As a company, we also take full responsibility for respecting people by manufacturing our products in socially and ethically acceptable conditions, in compliance with the laws and regulations of the countries where we operate, as well as the guidelines of the industry. We look into the future — we think in the long term and do our best to ensure that future generations will also be able to enjoy a clean environment. Halti designs and makes durable products and considers the environmental effects of each product’s whole life cycle. We are a bluesign® system partner and demand that both our new and existing subcontractors comply with the detailed bluesign® restricted substance list. We do not use real fur in our products. We do not accept the unethical treatment of animals, including forced feeding, the plucking of birds that are still alive, or wool production where mulesing is used. We use 3D design program, which reduce the amount of textile materials. Committing to using RDS certified down means that the whole story of the down we source is monitored by the independent and highly respected Textile Exchange. With the rigid standards of the RDS, you can be confident that the down in our product is not only the highest quality available, but was also ethically sourced from humanely treated ducks and geese. Each phase of down sourcing is monitored and audited every year. Paired with tracing capabilities, the origins of down have never been more transparent. We began using RDS certified down in March 2014, and we now fill all our products with down certified under the Responsible Down Standard. Our products are made in socially and ethically acceptable conditions. Since 2010, our procurement operations have been guided by our membership of the Business Social Compliance Initiative, which guarantees fair working conditions and safeguards the rights of our subcontractors’ workers. As membership of amfori jäsenyys, (The Business Social Compliance Initiative), we actively exert our influence to promote economically, socially and ecologically responsible operations and to maintain our awareness of these issues. As member of the EOG organisation we take part in sustainable development projects in our industry and obtain first-hand information about matters relevant to our sector. We support Protect Our Winters Finland, an organisation that campaigns against climate change and to save Finnish winters. Since 2010, sustainable development has been an important element of Halti’s business strategy. A lot has been done already, but we are continuing to improve our activities. We will continue to aim high. We commit to increasing the proportion of our amfori audited suppliers to 80% by 2020 in all our product categories. We are significantly increasing the use of recycled materials in our products. We are improving our corporate responsibility in diverse ways as a member of FIBS and EOG. Halti is a bluesign® system partner and we demand our new and existing subcontractors comply with the detailed bluesign® restricted substance list. How can we help to reduce emissions of microplastics? Use your products for a long time and recycle the products after use. Wash synthetic products less, sometimes ventilation is enough to freshen the product. Wash the synthetic and natural fibers separately, according to studies it will make microfibers shred less. Avoid plastic in daily life and recycle all used plastic waste. DrymaxX® products have been designed to keep you dry and active even in extreme conditions, all year round.